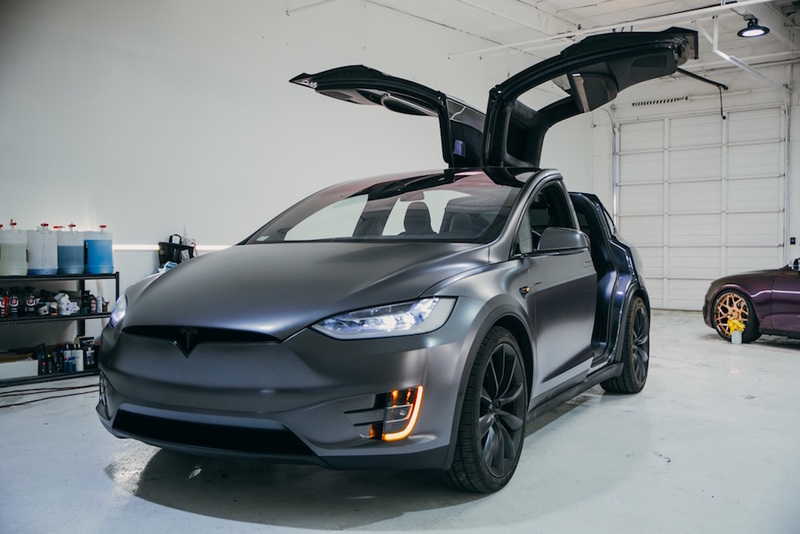 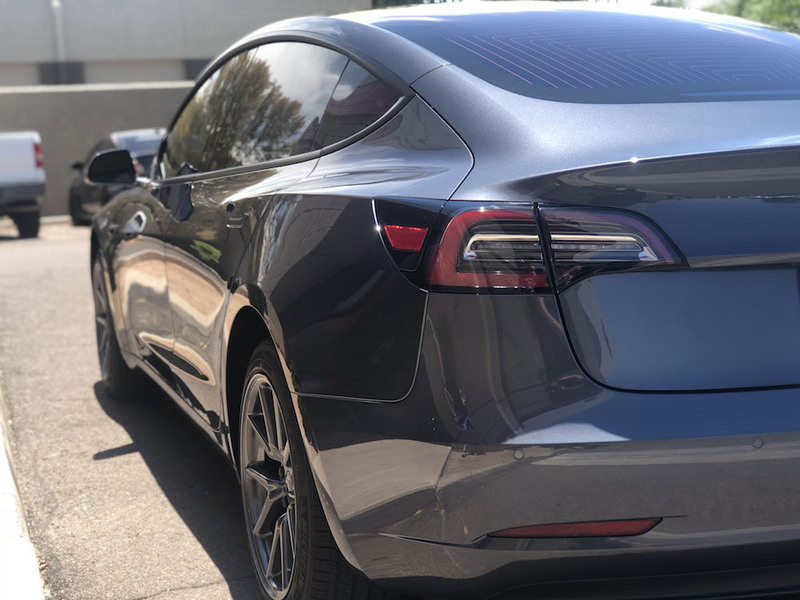 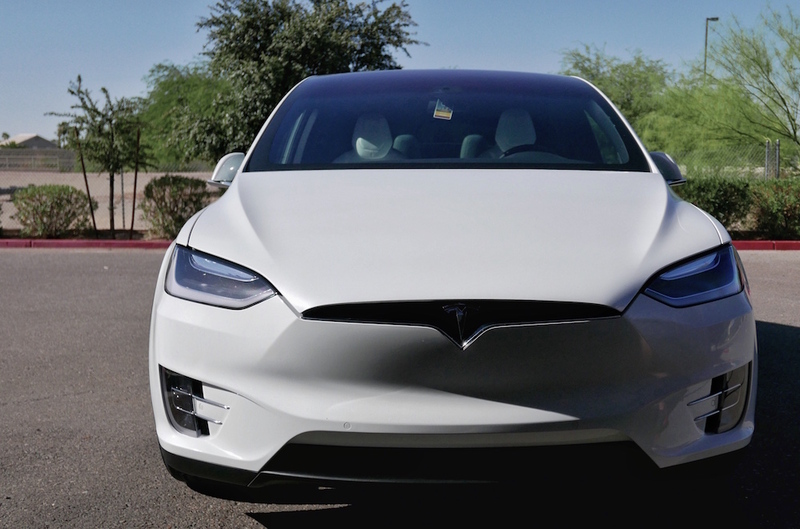 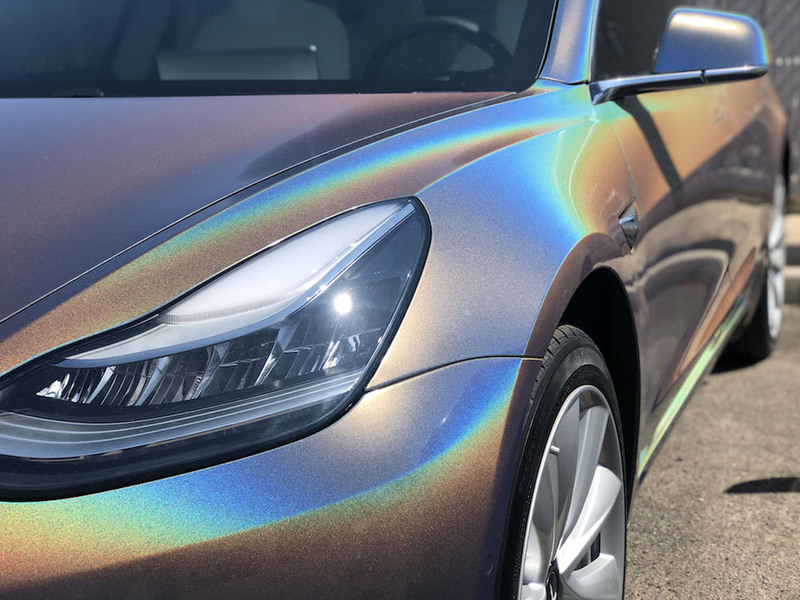 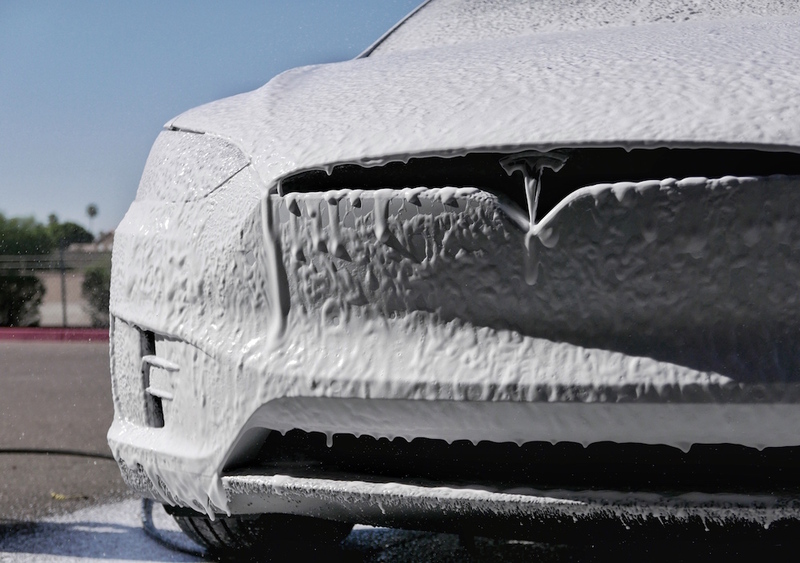 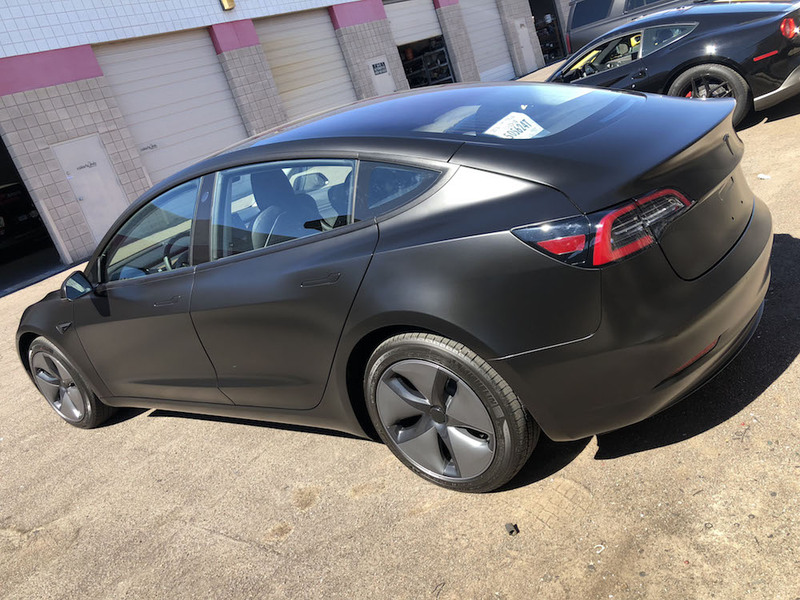 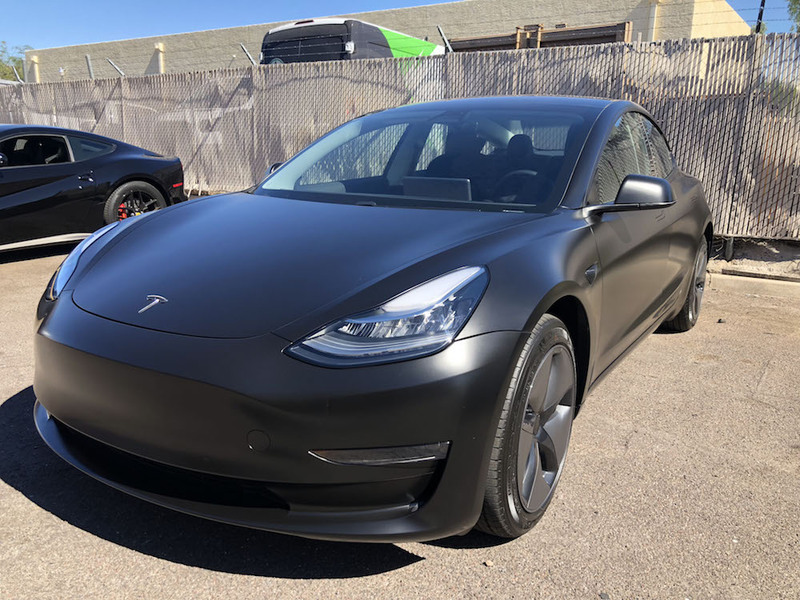 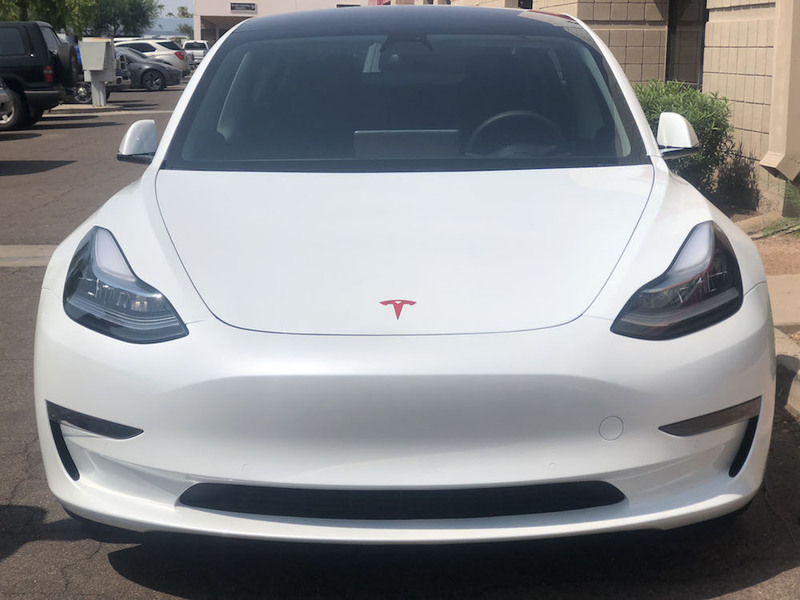 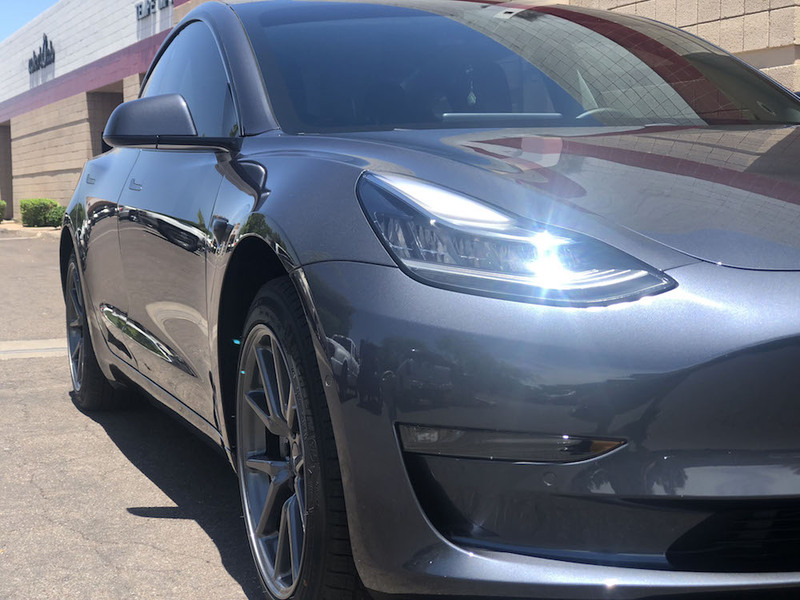 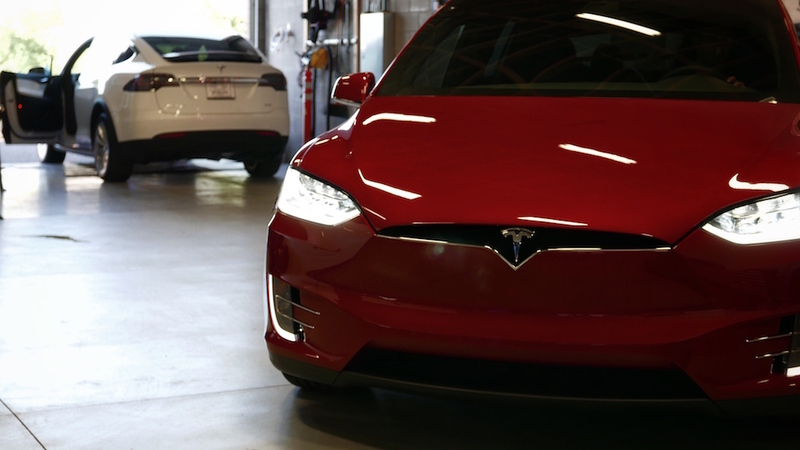 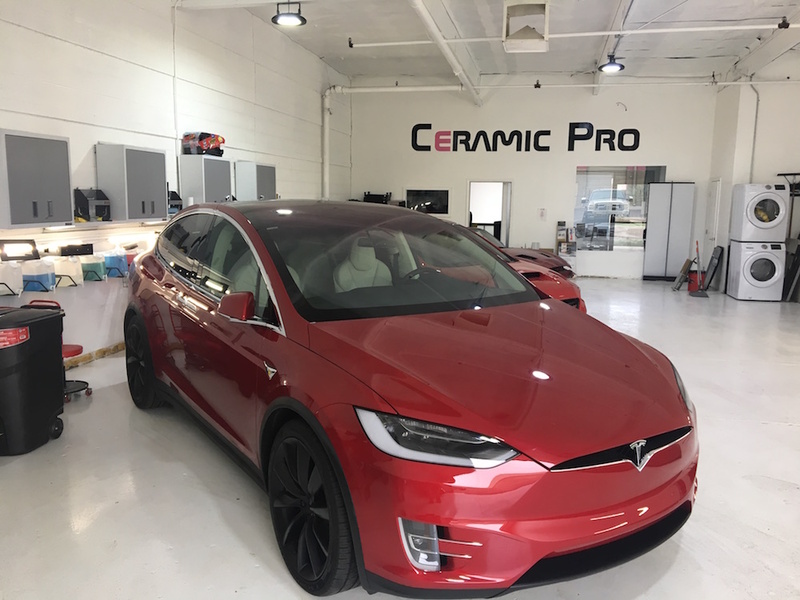 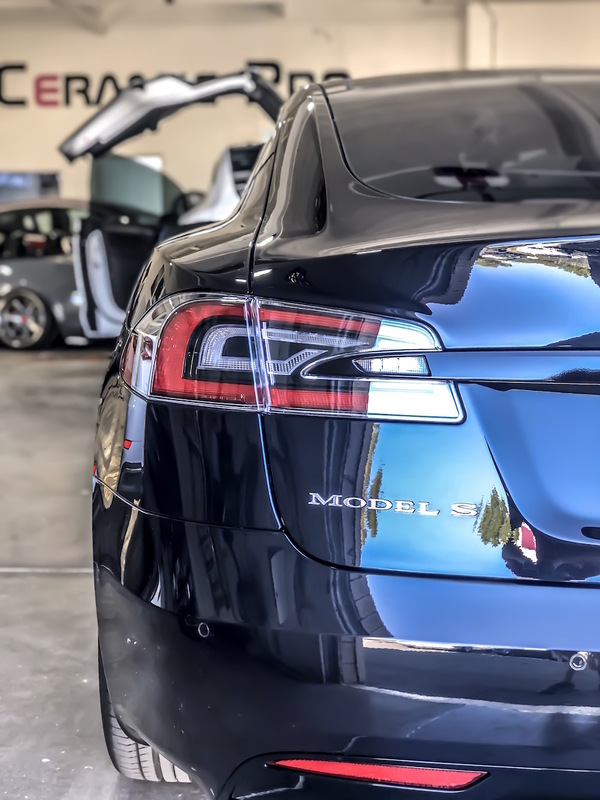 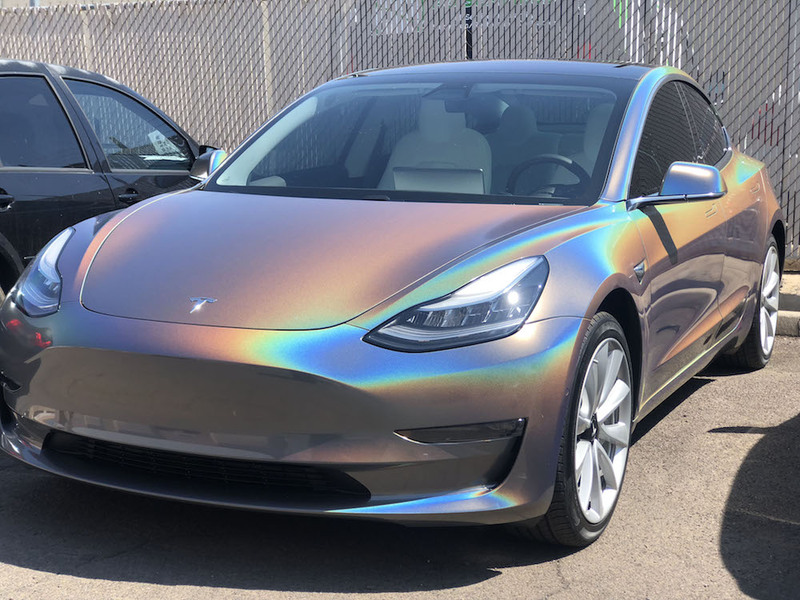 Are you considering having your Tesla coated with Ceramic Pro? 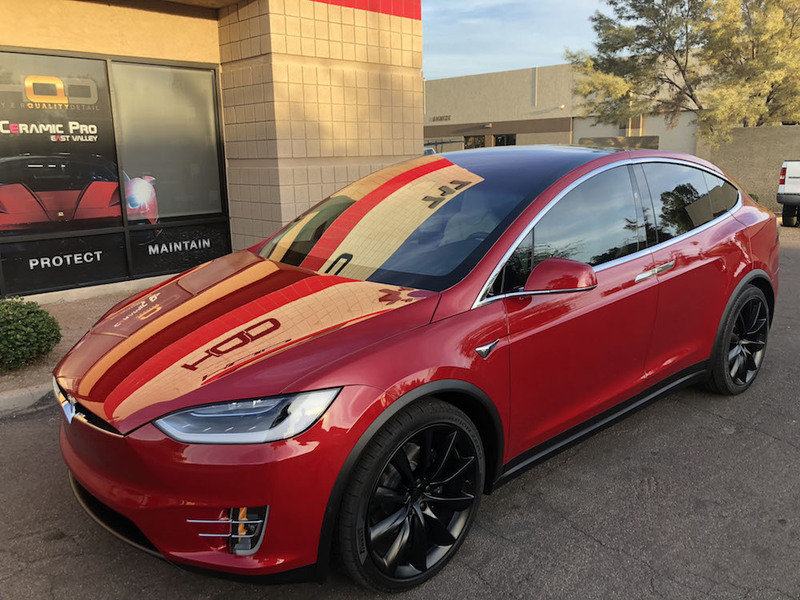 Hyer Quality Detail (HQD) is an automotive spa located in Tempe, AZ that specializes in Ceramic Pro and Paint Protection Films for Teslas. 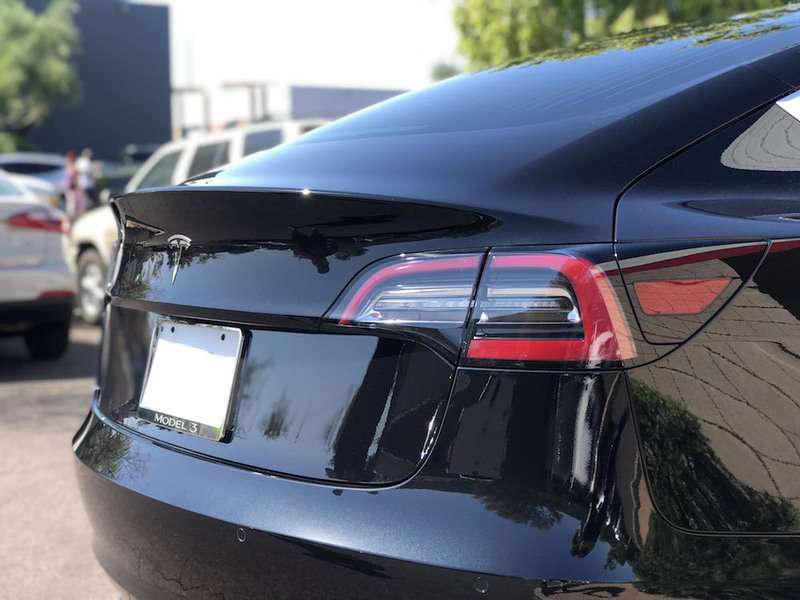 Our shop offers Paint Protection (PPF) or a.k.a Clear Bra, Ceramic Pro Coatings, Paint Correction, Custom Wheels and products to keep your car protected and looking outstanding. 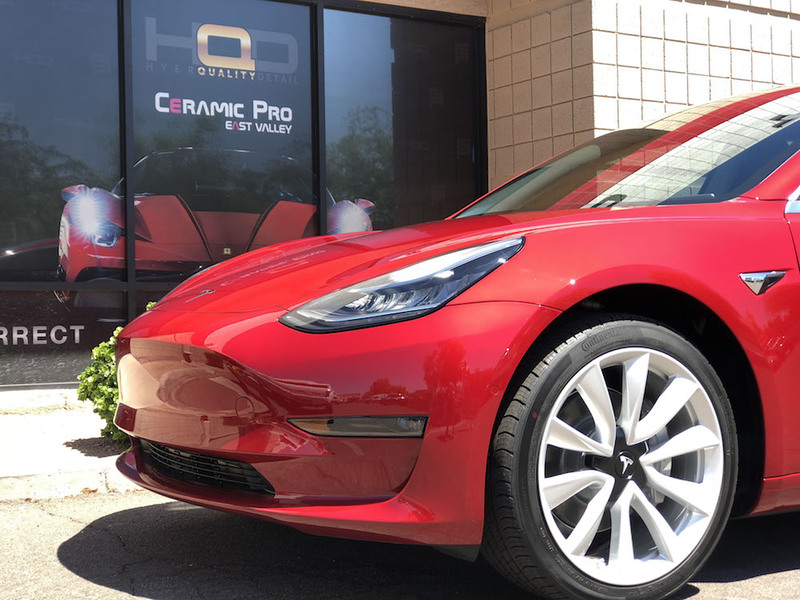 We are Certfied Ceramic Pro Installers and PPF installers to ensure that we stay on top of industry trends, techniques and best practices. 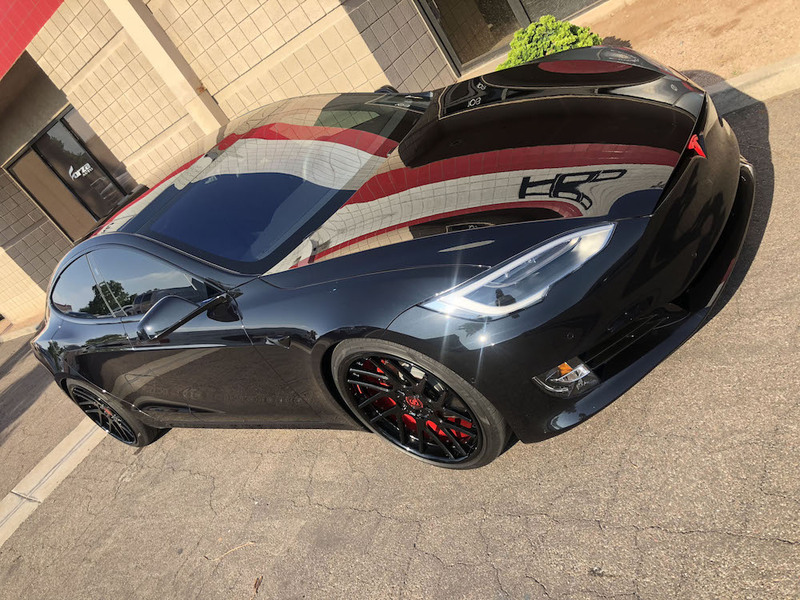 Hyer Solomon, owner and operator of HQD, is a perfectionist at his art. 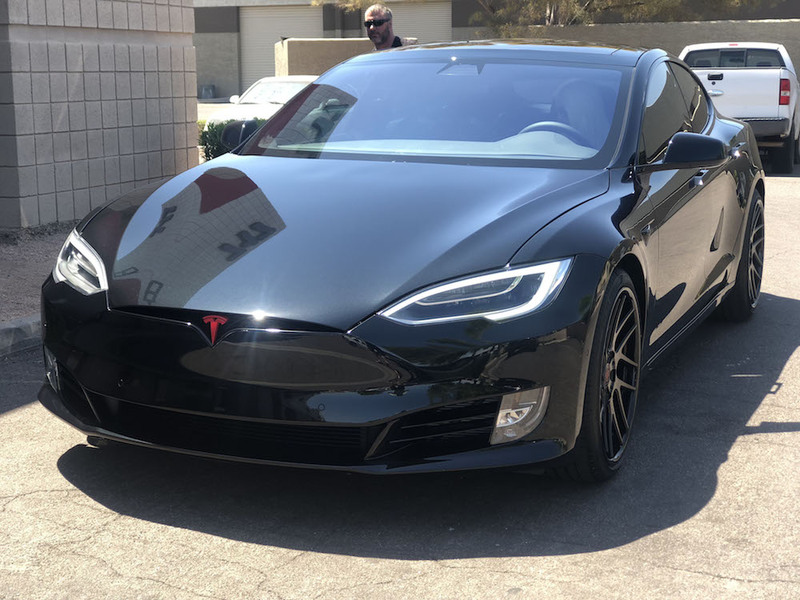 The entire HQD team is trained and experienced to pay attention to all of the fine details that make a big difference when it comes to appearance and longevity of our protection packages. 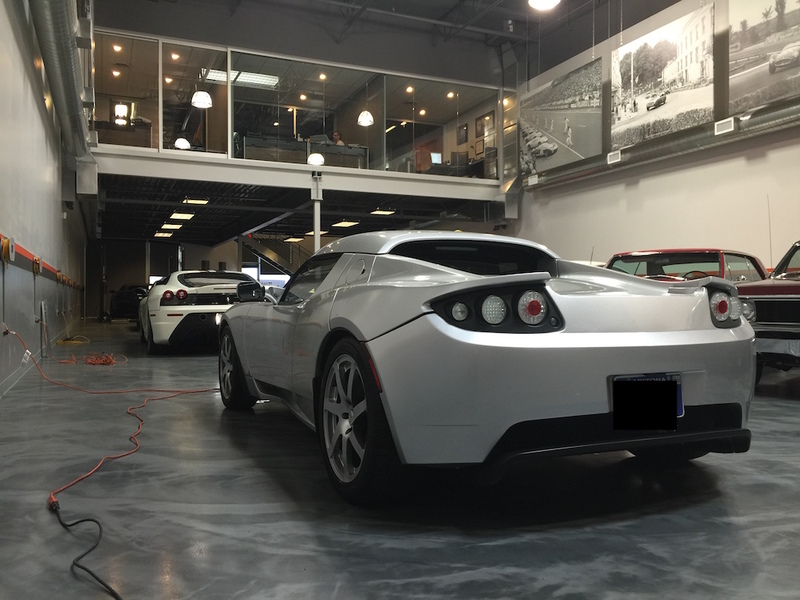 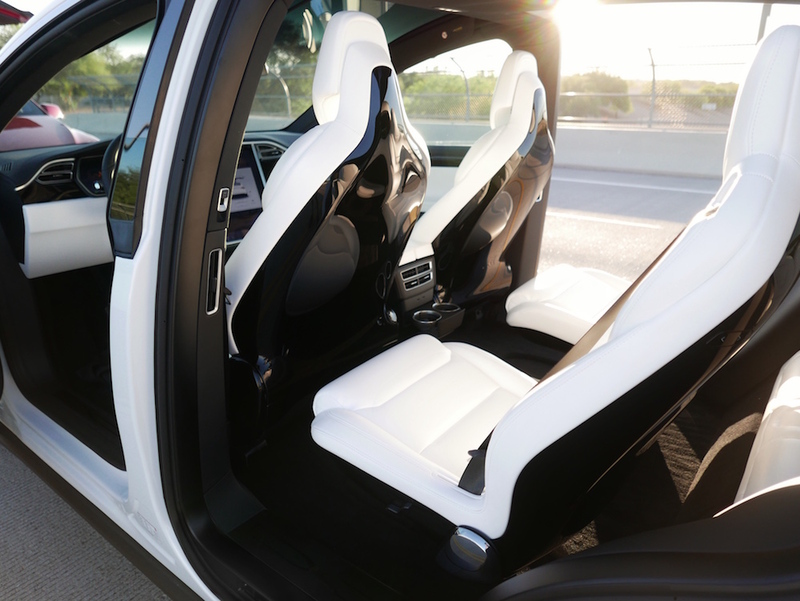 There a several options to choose from when seeking to protect/enhance your Tesla. 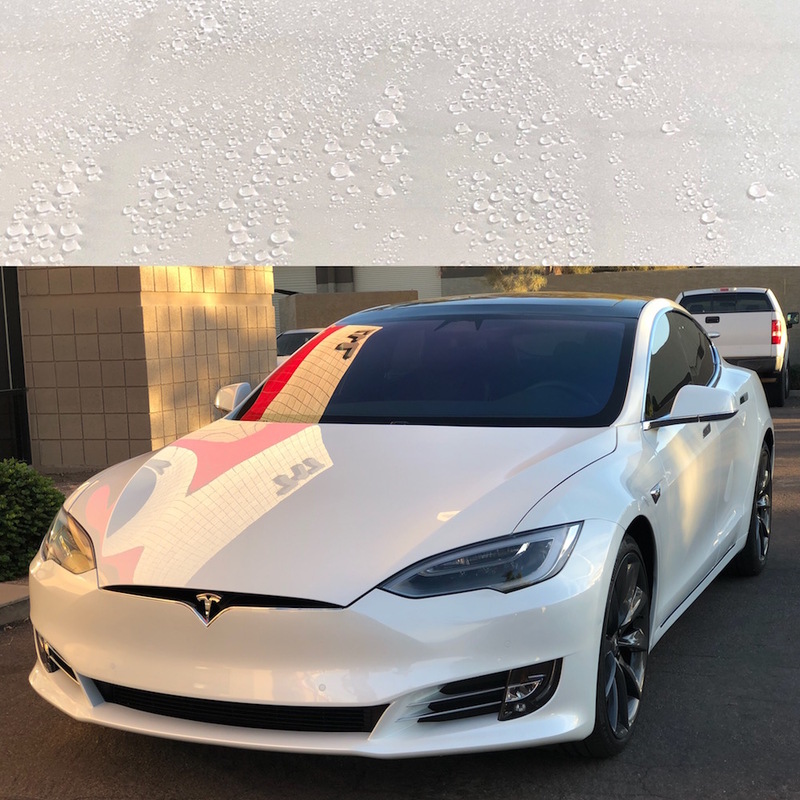 You may choose to go with just a Ceramic Pro Coating Package, or opt to include our Suntek Paint Protection Film as well. 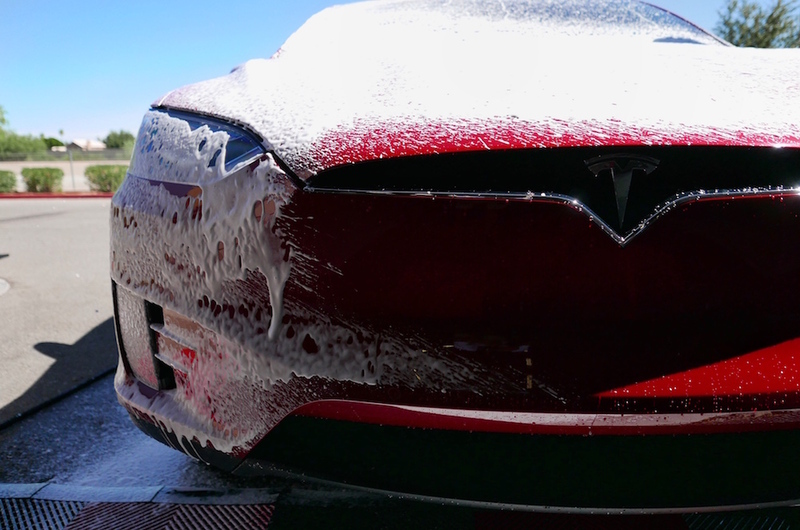 You can opt for a stand alone service, or to combine services for the ultimate protection and shine coating.